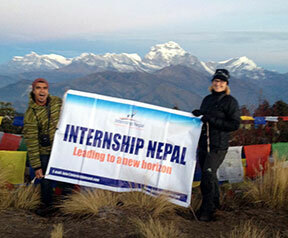 Internship Nepal welcomes students and professionals from around the world to join our dynamic, effective internship programs in Nepal since 2006. The programs are committed to professional and personal development of students and interns. Our services on offer are targeted at providing students with a unique internship experience, while constantly supervised by a team of skilled professionals, journalists and researchers throughout the internship session. 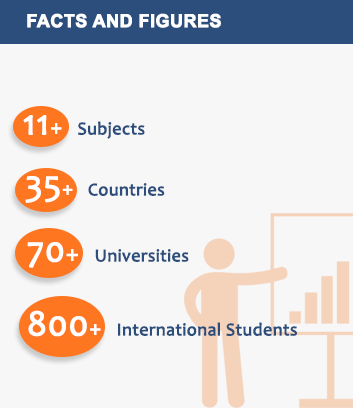 On a decade long campaign, we have had nearly 800 students from various countries all over the world.